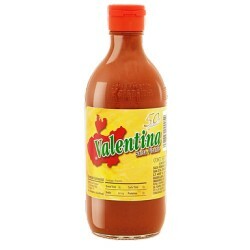 Fresh, zesty salsas and sauces are an integral part of a traditional Mexican meal. 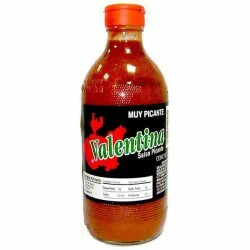 From green tomato and enchilada sauces to hot and tasty salsas, spice up your dish with the authentic flavor of Mexican cuisine. Hot Sauces There are 4 products. 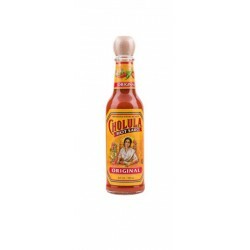 "Cholula" Hot Sauce 150 ml. 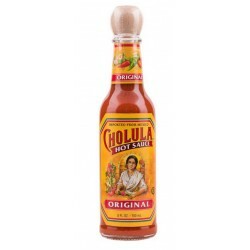 "Cholula" Hot Sauce 60 ml.